With a small amount of grinding for the shifter rails. Although not divorced... as you want. T cases and all of their options are a Bear... and throw me. If this does not make sense for Your application... disregard. If you end up looking for a married 205, let me know. That's just the kind of info I needed! Just so You know ... the is an NP 205 just sitting here gathering barn dust and trying to mate with My NP 202's!! I forget the spline count... but ... it needs the figure 8 adapter. Last edited by Blitz; April 2nd, 2015 at 07:06 PM. Let me check with a couple of Inspector buddies and see what I can find. What about std 1 3/4" hose? It has the 1 1/2" NST couplings so it should fitt your nozzle. 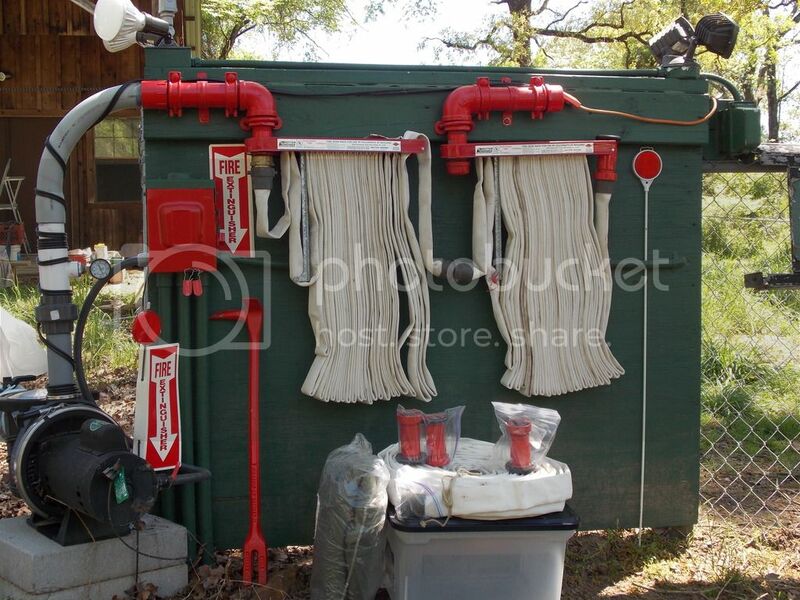 These are outdoors, for use on structures. I have 350 feet now, with several small holes in one 100' main hose and 50 feet is what I call "utility wash down hose" that leaks like a sieve. Never used, ( until I used them ) just "dated". But it works great for what I need it for out here in the country. I would like to be able to reach 500 feet or further. I'm running almost 100 GPM at 50 PSI @ the pump. Almost 4000 gallons of reserve in a tank, and a generator backup pump, also tied to the grid. I figure I have 30 to 45 minutes of run time, enough time for the VFD to arrive. 1 and 3/4 would be fine, as long as they interconnect. But requires an injector nozzle. I can order that... but those nozzles are 'spensive. I hope that NP 205 I have will fly for ya. Machine shop finally found pistons for the in-line 6! 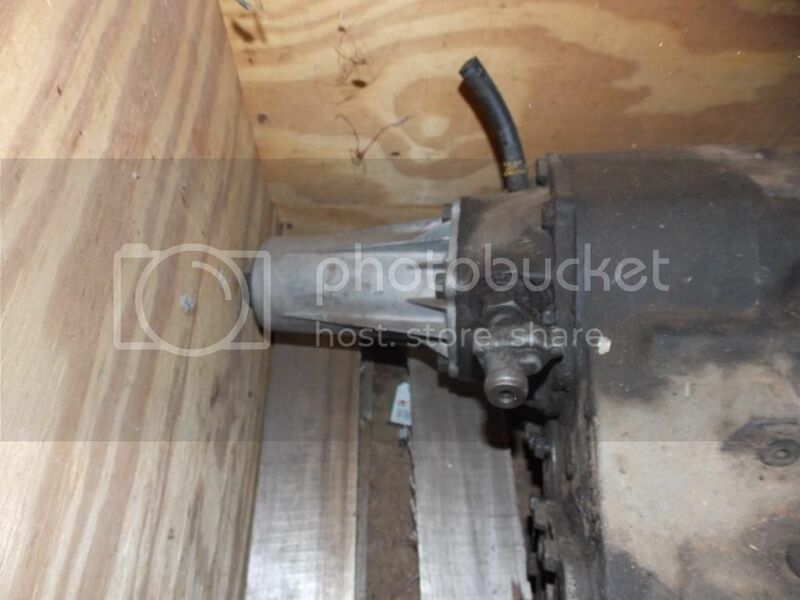 The problem was that the engine was originally a low compression job. 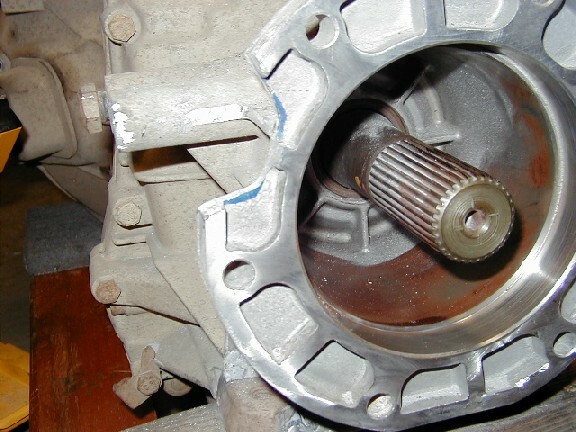 I wanted to bump up the compression for the additional torque. We finally found pistons that, along with the .030 we removed from the cylinder head, will yield a CP of 9.4:1. 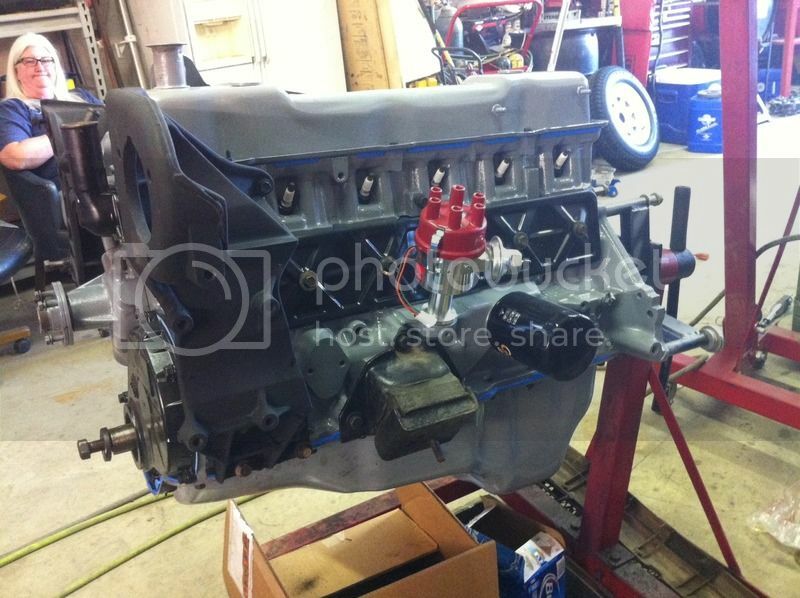 I've got the long block built and will post up some pictures this weekend. The chassis is still sitting at the blasters yard which is OK for now because Casey and I have been working on his CUCV so the shop has been full. Almost have the engine together. This has been challenging in finding parts to get the compression ratio I wanted but, we found pistons that get me real close. The wife wants me to paint the truck Navy grey so the engine is Ford grey with black accessories. I put an Offenhauser dual plane intake on it and kept the factory split exhaust manifolds. 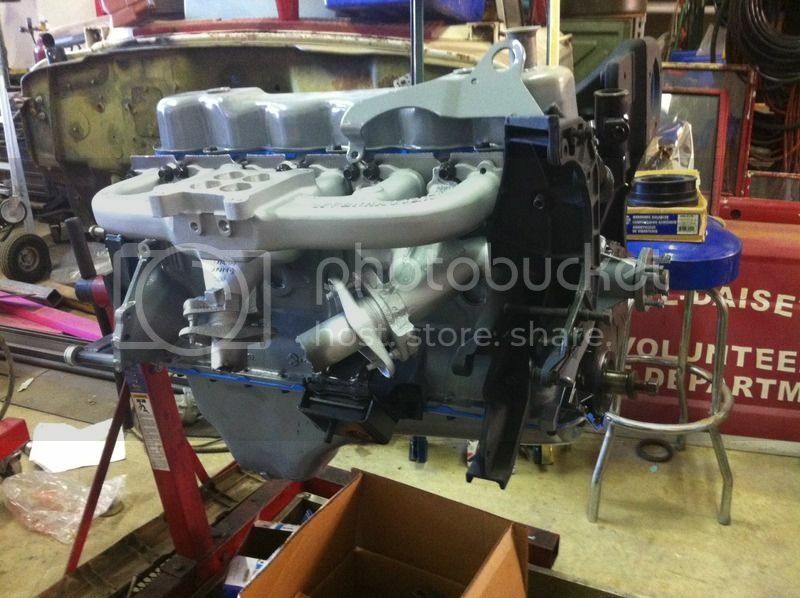 It is getting a 490 CFM Holley truck carb and the ignition is handled by Mallory. 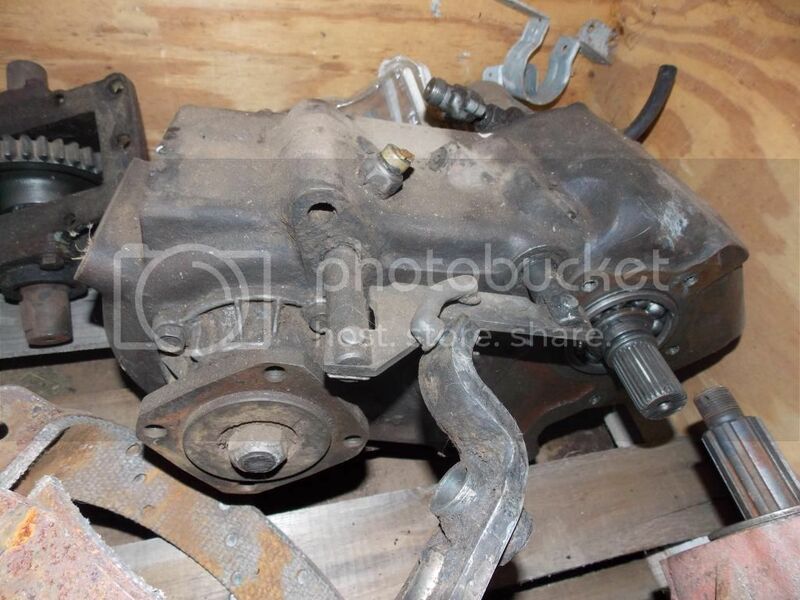 Finding a ZF 5spd 4X4 transmission has been like finding unobtainium! 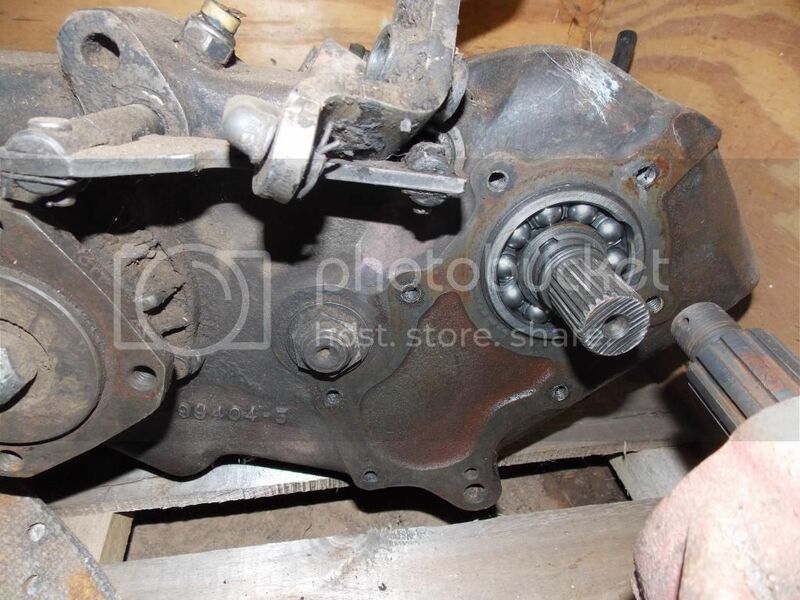 So I am going to use a 2wd model and a divorced transfer case. Now, finding a right hand drop NP205 is being very challenging. Ford units are all over the place although, I may have a line on a Dodge divorced unit. I`ve been kicking the 300 idea around for awhile. It will be very interesting and informative to watch your build. 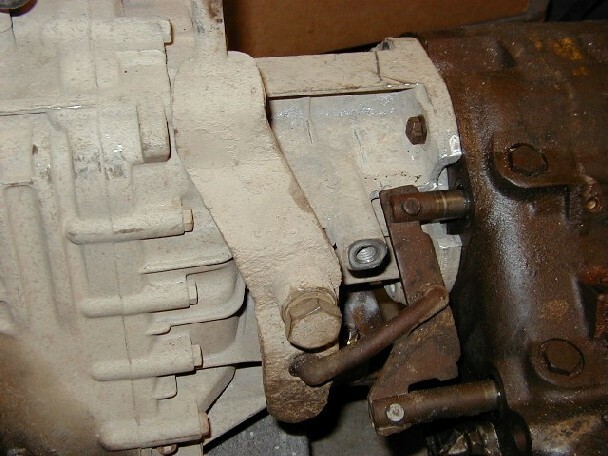 International pickups and Travelalls from the first half of the 70's also had a passenger side drop divorced NP205 transfercase.